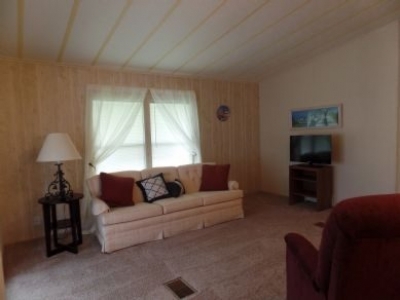 This refurbished manufactured home is in the heart of the Rolling Greens 55+ community. It sits on a quad lot back from the street and is surrounded by shade trees. 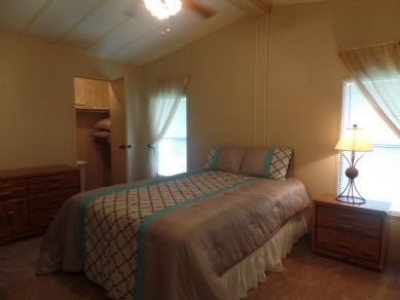 Features a large Florida room, carport, utility room with washer and dryer. 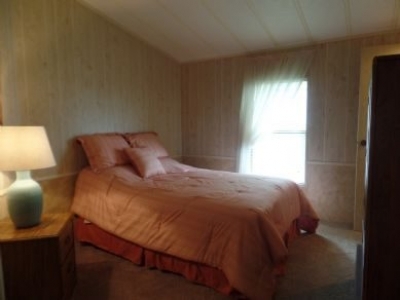 It comes fully furnished for Seasonal Rental (Winter Oct. - April) (Summer May - September). It can also be rented annually furnished or unfurnished and is for sale. 2 bedrooms, 2 baths. Guest bath has a tub, master bath is step in shower. Spacious living area, spacious master bedroom. Eat in kitchen/dining. 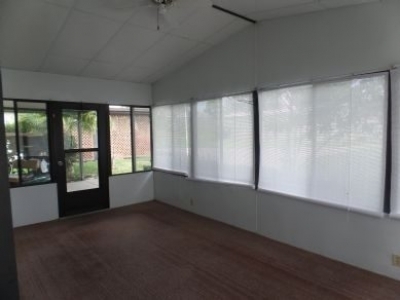 Fully enclosed Florida room great for use at any time of the year. 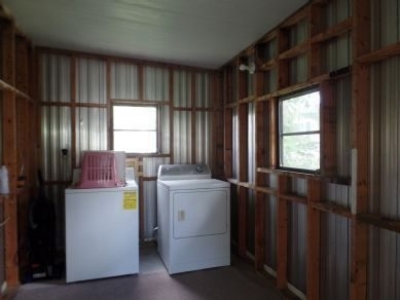 Utility room attached. Access to all amenities in the community including three heated swimming pools, fitness center, activities and so much more! Call for appointment. I'll give you the grand tour.